Renewable energy investment has stalled in the UK in the last two years to “worrying” levels, according to a major report published today by the House of Commons Environmental Audit Committee. 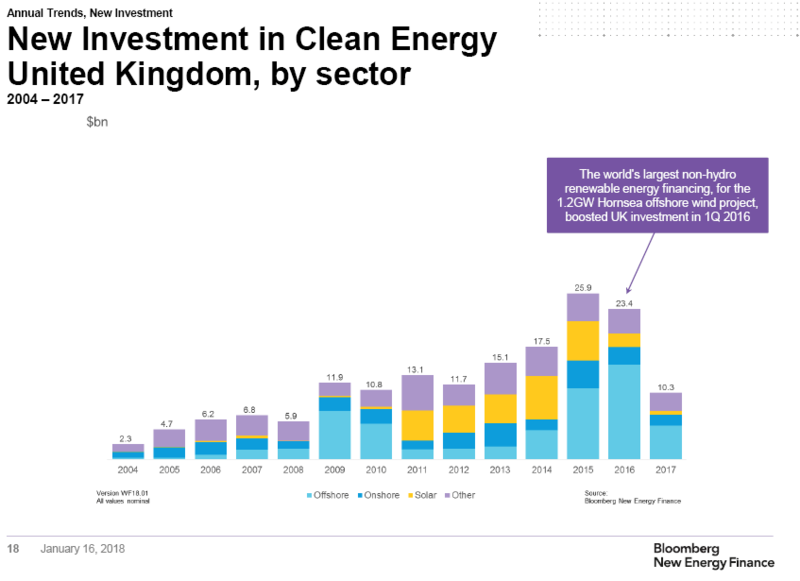 The Committee said the rapid decline in clean energy investment, which dropped 10 per cent in 2016 and 56 per cent in 2017, would threaten the UK’s ability to meet it’s fourth and fifth carbon budgets between 2023 and 2032. The report suggests that the falling cost of generating electricity from wind and solar was partly behind the decline, however the Committee also blamed big changes to government policy on renewables in 2015 as well as Brexit-related disruption for the drop. 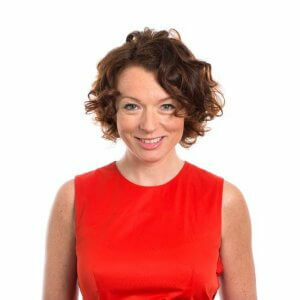 Lisa Ashford, CEO of Ethex, the sustainable investment platform, said: “We welcome the publishing of the report on green finance which rather worryingly highlights that there was a 56 per cent decrease in investment in 2017 in renewable energy. It added that the UK is lagging behind international competitors on the issuance of green bonds.